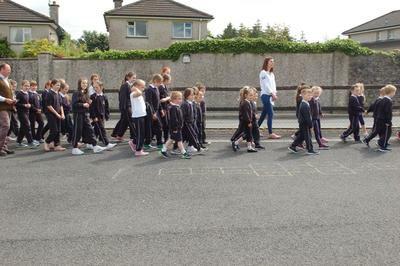 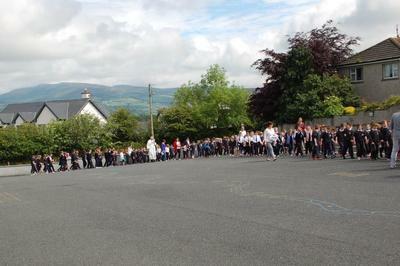 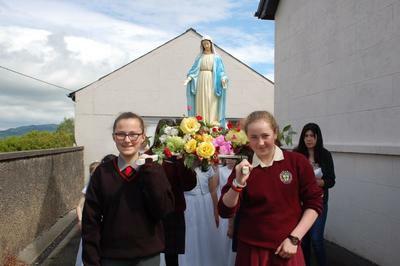 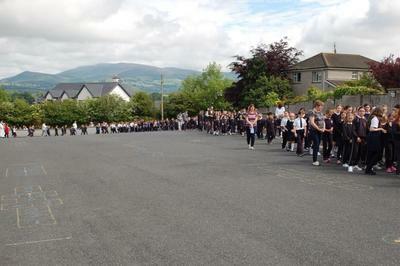 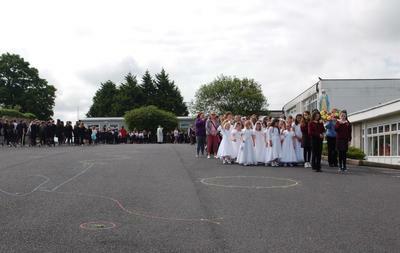 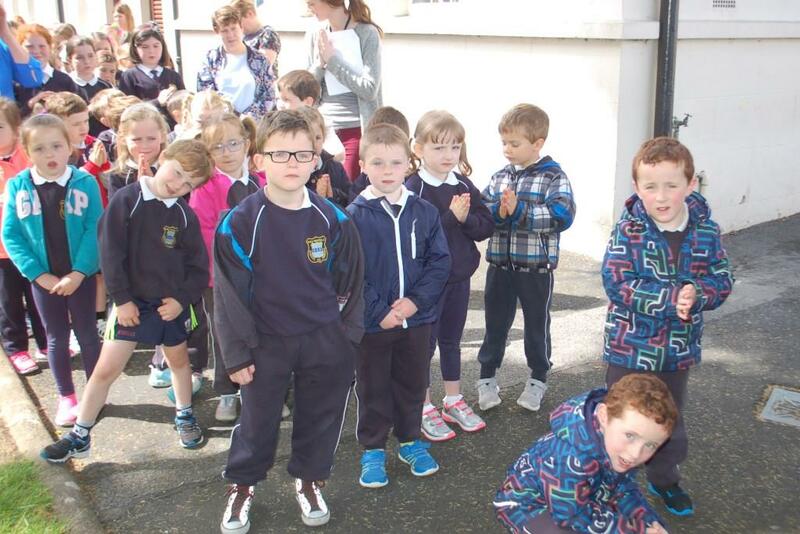 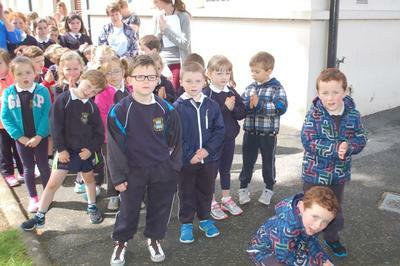 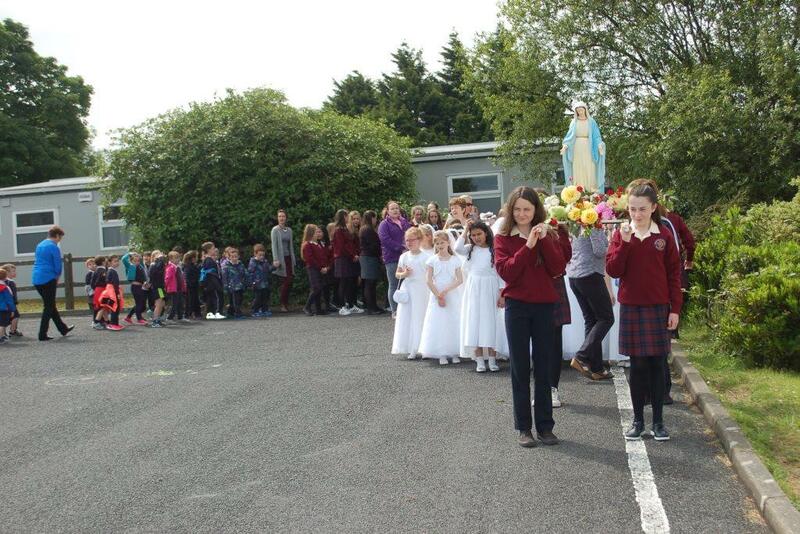 Last Monday, May 29th we held our annual May Procession in glorious sunshine. 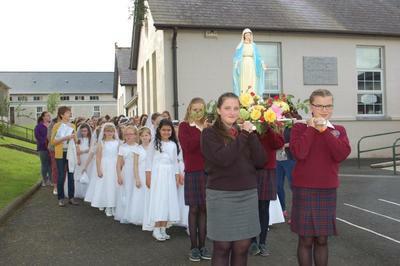 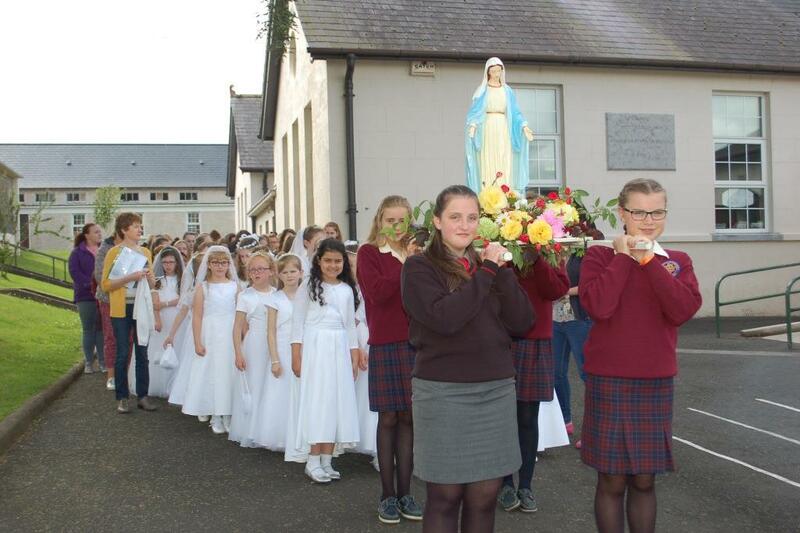 Following the Procession we all came together in song and prayer in the Halla which culminated in the crowning of Our Lady as Queen of our school. 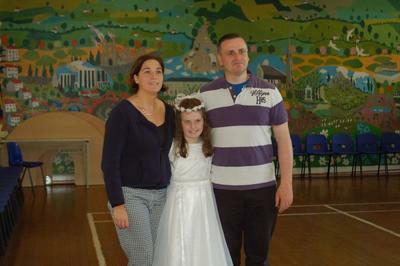 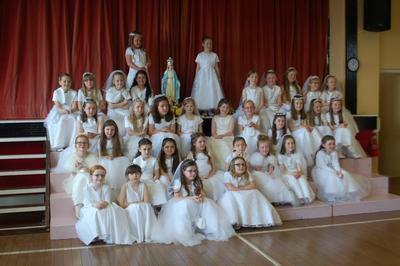 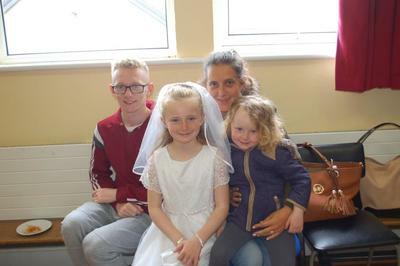 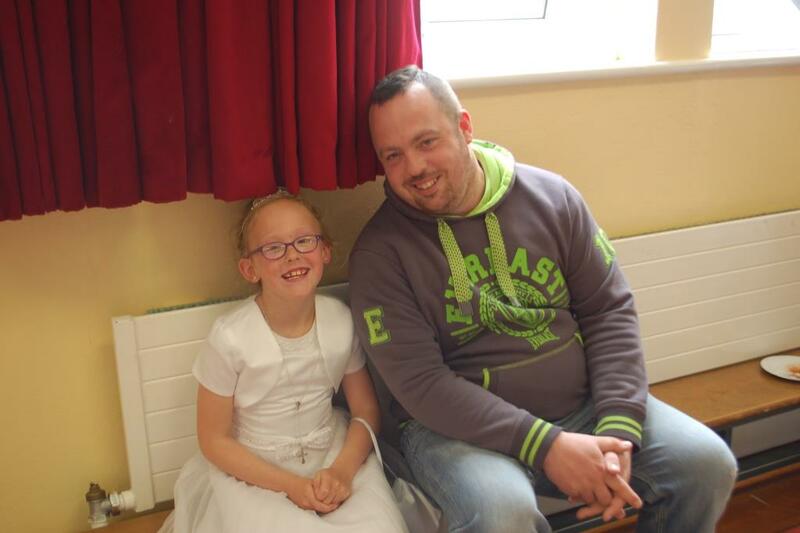 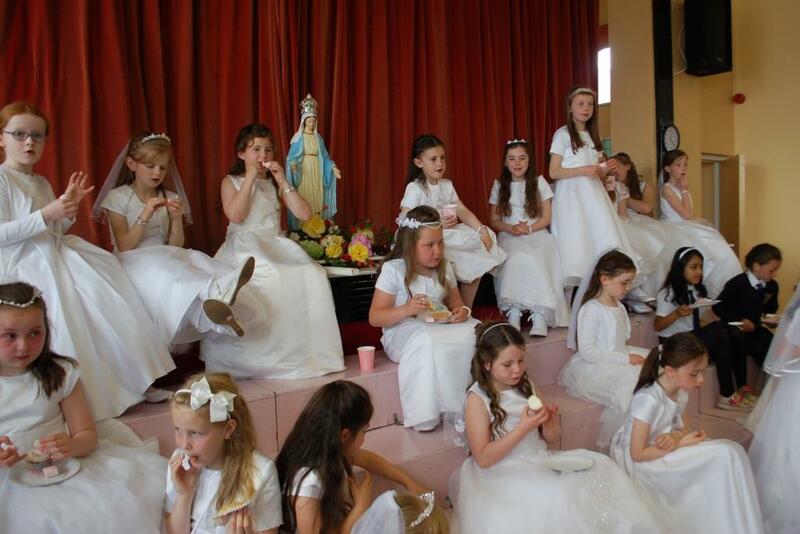 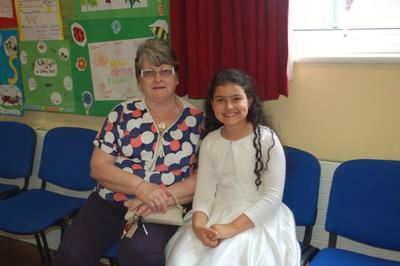 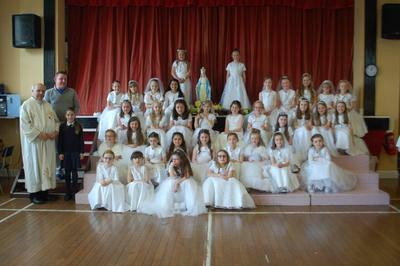 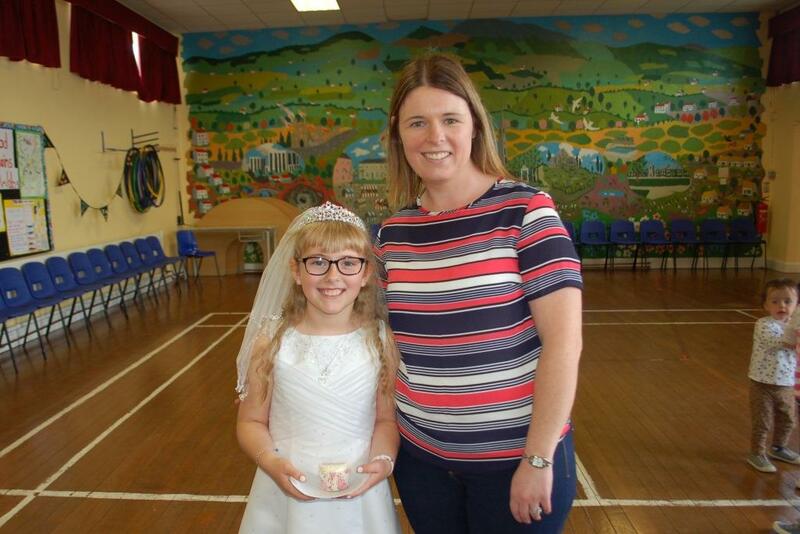 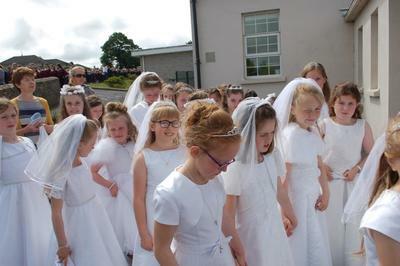 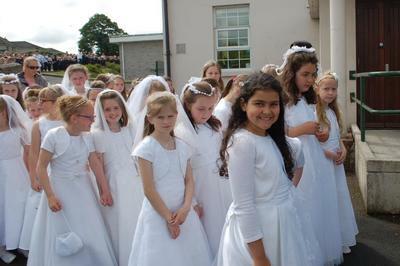 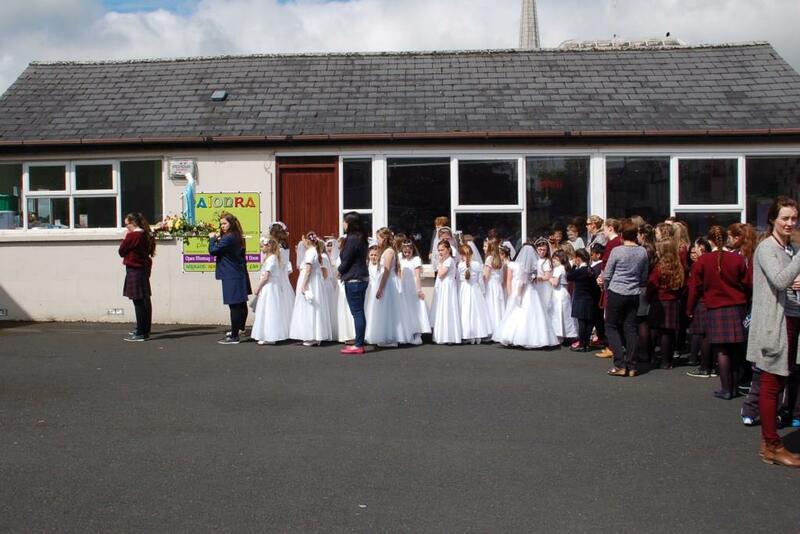 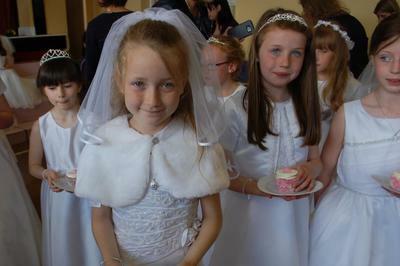 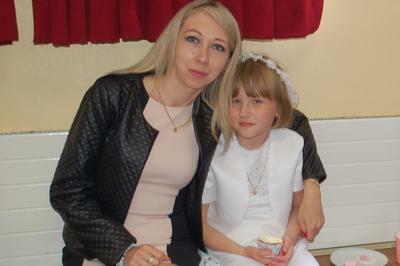 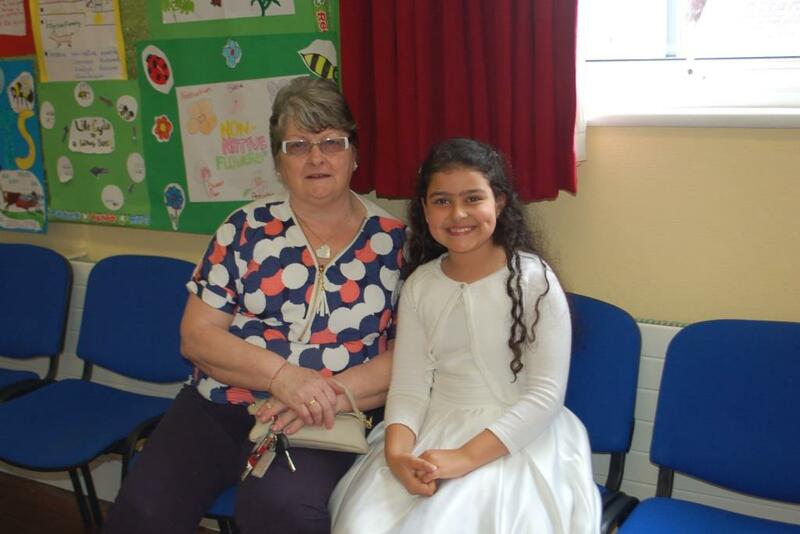 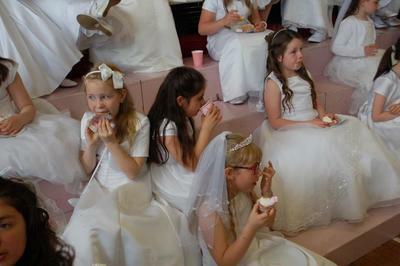 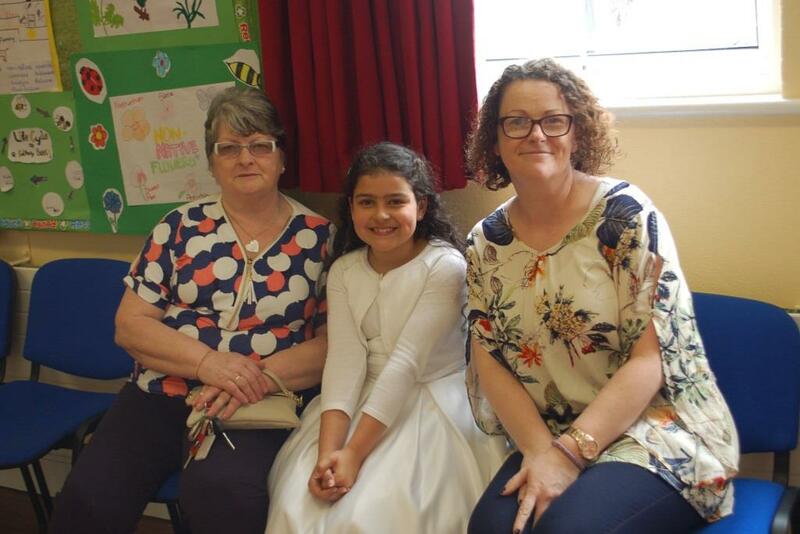 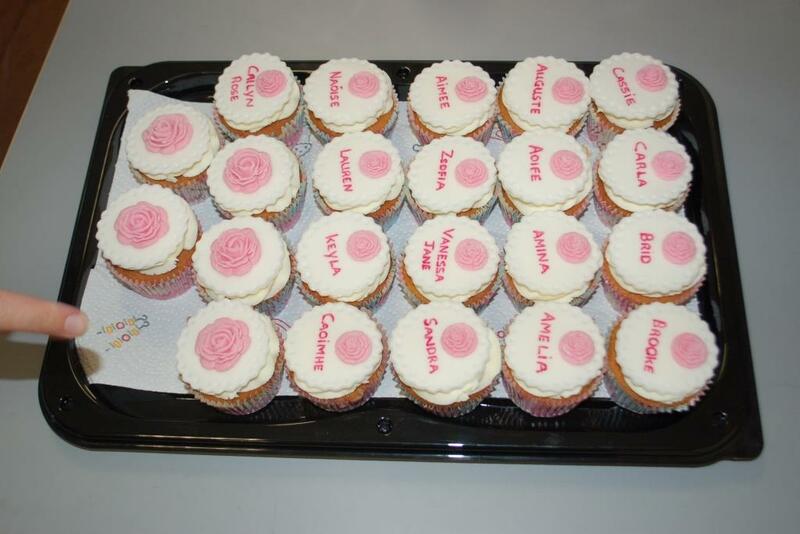 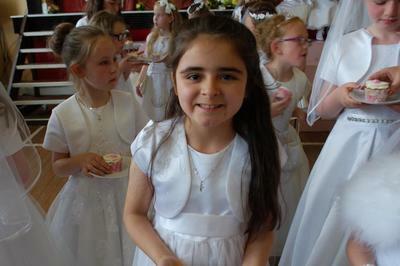 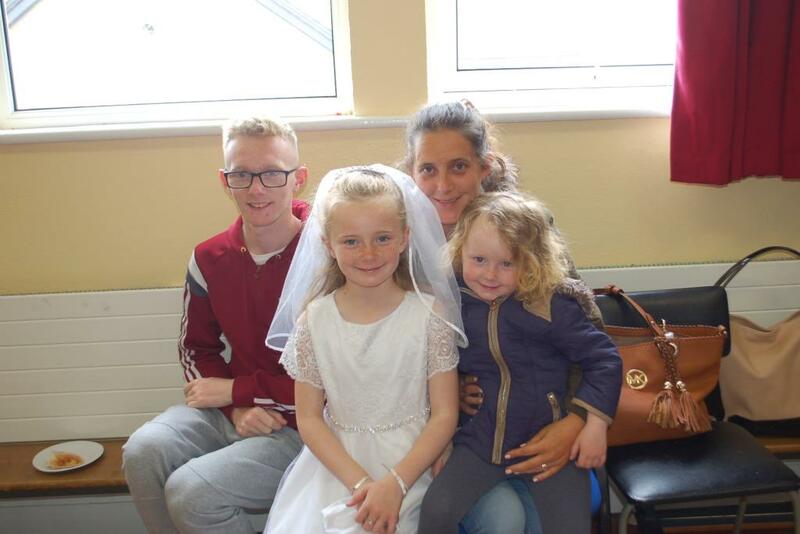 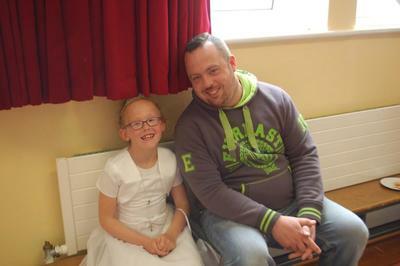 The girls in 2nd class were then treated to a party in their honour to celebrate their Communion which took took place the previous Saturday in the Parish Church. 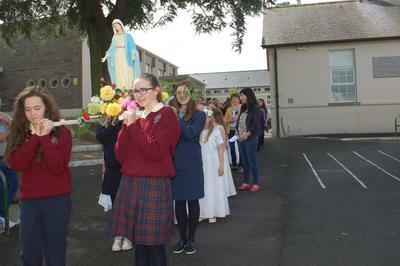 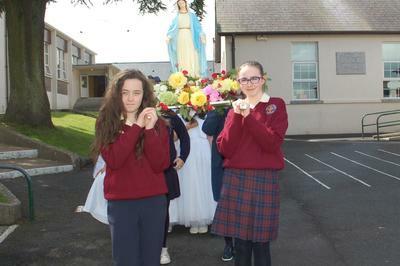 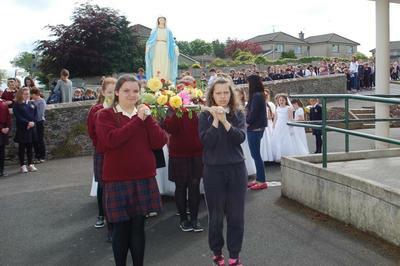 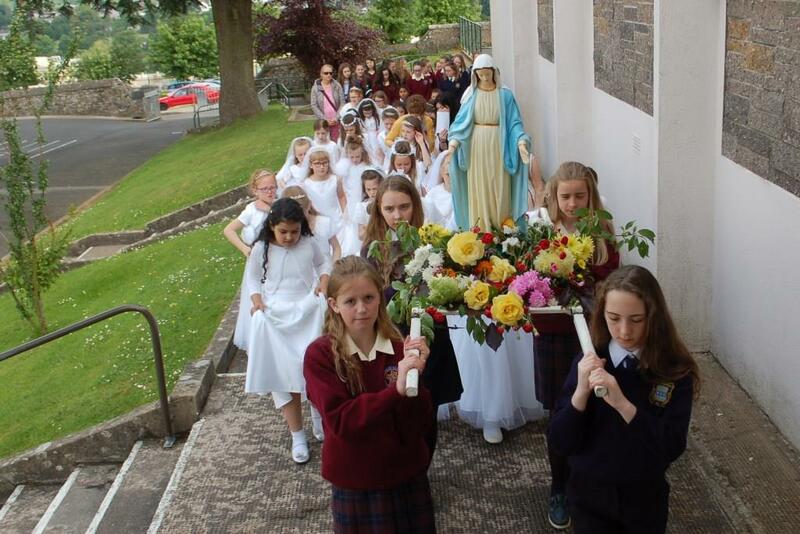 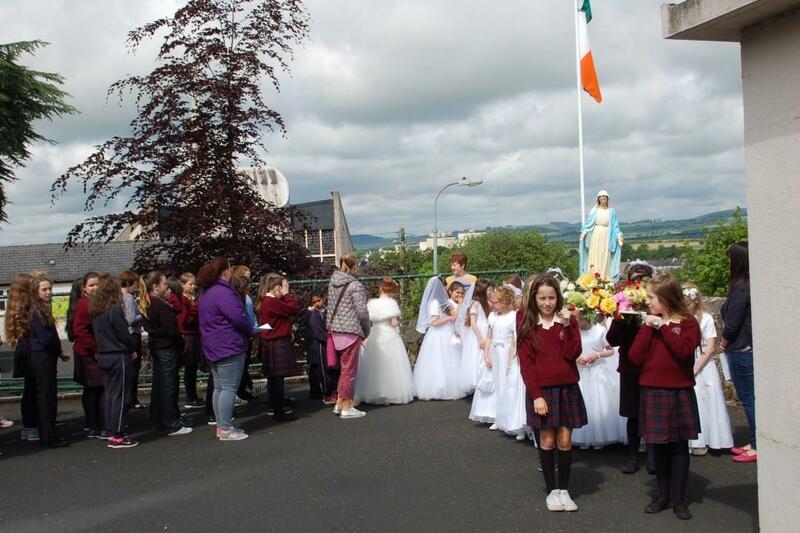 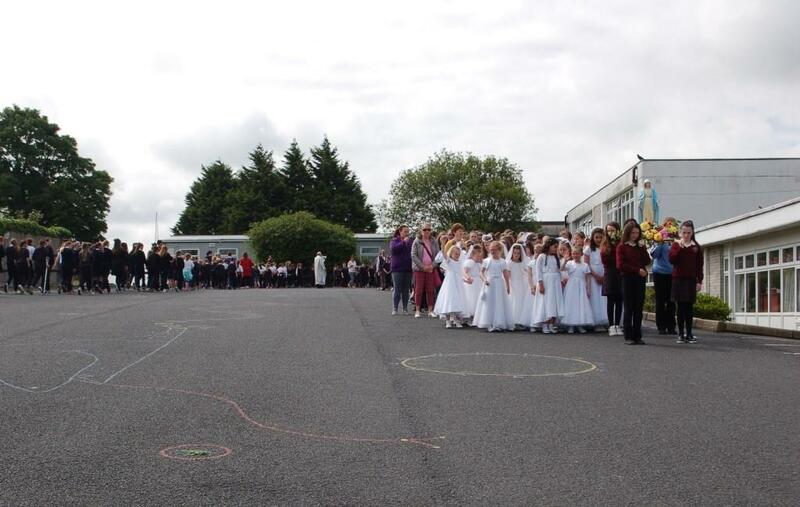 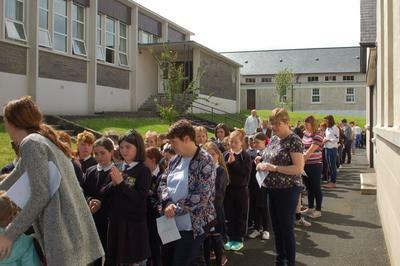 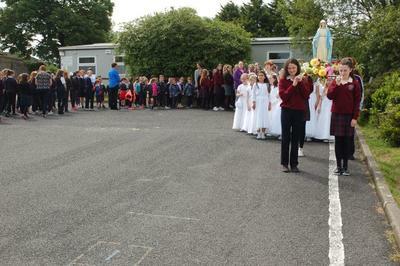 Sincere thanks to Canon Fitzgerald who led us in song and prayer, the 6th class girls who carried the Statue of Mary and to all the parents who joined us on this very special occasion.